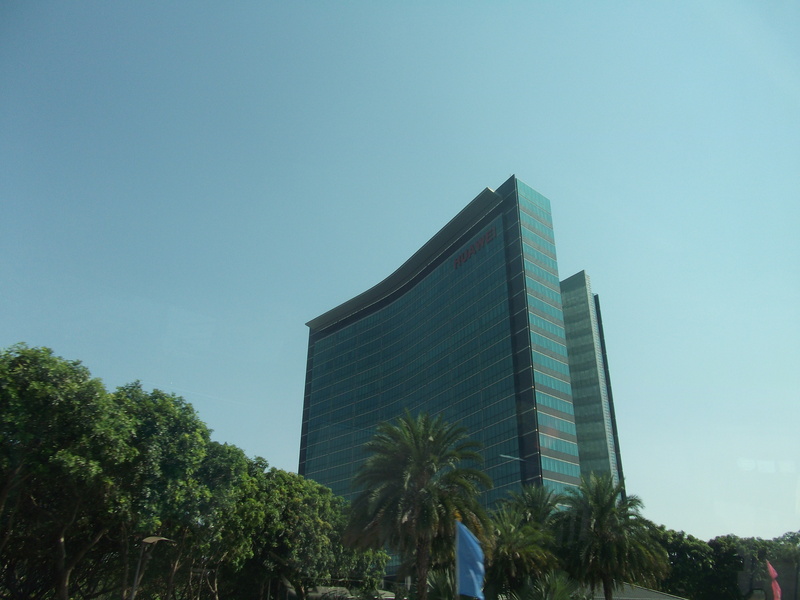 I spent the first part of the week at Huawei’s global analyst summit just across the border in sunny Shenzhen. There wasn’t an awful lot of news per se, but a good many bold financial predictions from the fast-growing firm, which is trying to manage the unheard of triple whammy of success in carrier, enterprise IT and consumer device markets. No firm has managed to succeed in all three, but Huawei is certainly going the right way about it. The firm stands third in the worldwide smartphone market, is breathing down Ericsson’s neck in the carrier space and has big plans to grow its enterprise business. On that front we heard the firm expects 45 per cent growth this year, and a CAGR of around the same to reach $10bn in revenue by 2017. It’s not all hunky dory at the Shenzhen headquartered vendor though. Alternate CEO and EVP Eric Xu effectively said at the event that it had given up on the US as a potential growth market. Now that’s not to say it wouldn’t like that to change in the future, but given the intractable stance of Congress on this it’s not likely. So where’s the enterprise growth to come from? Analysts told me developing markets like Indonesia and Myanmar represent potential but not immediate revenue growth at the moment – for that it needs to tap developed regions. China still represents the major slice of the enterprise pie for Huawei and that’s all dandy, but there are mutterings that local government spending may tighten in the near future, which would be bad news for the firm. “In enterprise, Huwaei is strong in the networking and infrastructure segment. It also has other products around unified communications, contact centre and security, but overall market share is very small outside China,” Frost & Sullivan analyst Pranabesh Nath told me. A potential roadblock on this journey is a perceived lack of clarity around its product lines, according to IDC’s Ian Song. He said the Fusion datacentre brand in particular has caused some confusion amongst the analyst community, which view Huawei’s enterprise message as a “work in progress”. That said, its technology is sound, R&D spend is massive and it’s got a great base to start with its strength in the carrier space. IBM, Cisco, HP et al won’t be breaking into a sweat just yet but they’d be foolish not to see the crouching tiger hidden in plain sight. On the device front, we heard from CMO Shao Yang about Huawei’s plans to shift 60 million smartphones this year. This won’t exactly propel it into the top two among Samsung and Apple, but it’s a pretty clear statement of intent. In this industry, brand perception is all-important, and it’s something Huawei, which didn’t really have a brand until it launched the Ascend line last year, has historically struggled in. That said, it’s learning fast and the high-end handsets its coming out with are pretty slick, so expect a whole lot more on the marketing front this year and an increasing number of Huawei-branded devices to manage as part of your BYOD strategy. There’s a great deal of ambulance chasing that goes on in the IT press. Spot any major geopolitical news event and some vendor will try and shoehorn in a thinly veiled sales pitch for their products and services in the most blatant way possible. There are certain events which do bear closer analysis, though, and I think the situation in North Korea is one of them. Given the impact of the earthquake and tsunami in Japan 2011 and the Thai floods of that same year, on the ICT supply chain, it’s clear that major events in Asia can have knock-on effects. The major impact of a possible conflict in Korea would be on Samsung, which is the world’s largest supplier of LCD panels, Flash and DRAM and a major producer of lithium-ion batteries and chips. However, if China were brought into the conflict, this may also spread risk to the huge number of tech manufacturers in the People’s Republic. So are suppliers getting twitchy? Are staff and assets being moved around to minimise risk? Are customers spending their money on cans of tinned food and bomb shelters rather than Galaxy Notes? Well, as I reported in The Reg, none of that so far actually. The main message has been one of “business as usual”, with a caveat of continued monitoring of the situation. “We didn’t observe any significant drop in consumer sentiment so far and don’t expect any major changes unless North Korea really launches a missile. There has been no big changes in Korea’s import, export and sales activity but tourism and foreign capital inflow could be impacted,” IDC analyst YoungSo Lee told me. That said, just because there is widespread public apathy towards the kinds of threats being uttered daily by Pyongyang doesn’t mean nothing will happen – it only takes one piece of military or political misjudgement to spark a full-on confrontation which could impact IT channels. So, long story short – no panic yet, but worth keeping an eye on for future developments. 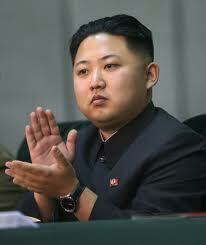 One thing North Korea is not known for is it’s predictability. 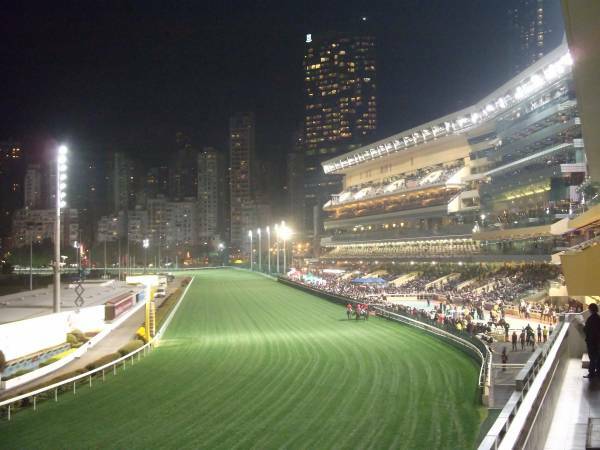 I was at Hong Kong’s world famous Happy Valley racecourse the other week to get the low-down on the IT set up there. IT leaders at the Hong Kong Jockey Club are frequent participants in local technology-related events and with good reason. The unique pressures of not only running an organisation with over 20,000 employees but also an infrastructure which needs to support the storage, management and delivery of vast quantities of real-time racing data, as well as secure betting transactions, must be enough to keep anyone awake at night. HKJC apparently has to deal with something like six million bets on a typical race day, so the system needs to be able to hold its own. I was shown around the non-profit’s latest project – the IBU (Interactive Best for You) table – by director of programme management, Scarlette Leung. She explained that the table was designed from scratch in a process starting back in 2009. 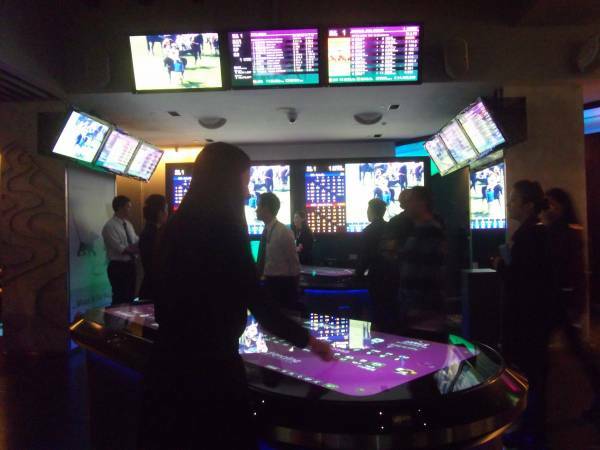 The fully touchscreen affair is designed to attract a younger, professional group to the sport – people who aren’t familiar with form and just want to have a fun night out, with a bit of betting in between food and drinks. Although pretty much a novice at this sort of thing, it didn’t take me long to get used to the drag and drop interface, which displayed info by four easy to understand parameters – ability, jockey and trainer, fitness and draw. Payment is via a PIN-locked smart card, which makes it even more user-friendly, and even I managed to win a few dollars. More interesting to me was the infrastructure behind it. Leung explained that the most challenging bit of the project was integrating the front end IBU and video displays with back-end infrastructure including smart card account management, odds and racing stats, security etc. The whole project was pushed through using Agile and Waterfall methodologies with a US manufacturer responsible for building the IBUs. Leung was coy on future plans for the Club, but I could imagine seeing a few more of these tables on the way, and for the smart card system to be made more ubiquitous for payments at the ground and Sha Tin. Given the SOA is reusable, the same simplified IBU betting experience could also potentially be pushed out in a mobile app form. Either way, Happy Valley is world’s away from the kind of horse racing experience most UK betting fans are likely to see – but whether this kind of hi-tech whizz bangery will catch on in Blighty remains to be seen.